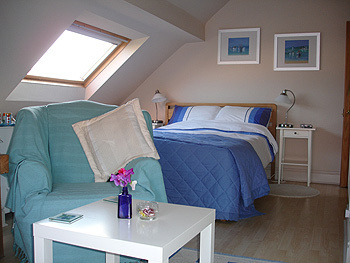 Lymehurst B and B still retains many original features but the two guest bedrooms have a modern, fresh feel with spacious en-suites. Both rooms can be booked as double twin or triple. One of the guest rooms has an interconnecting single room that is popular with couples travelling with a teenager, parent or friend. 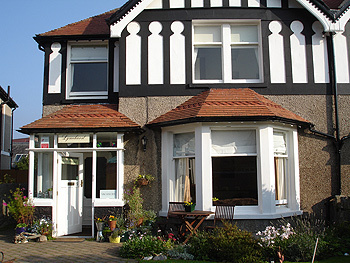 Lymehurst B & B is situated in a quiet cul-de-sac and offers off road parking for each guest. 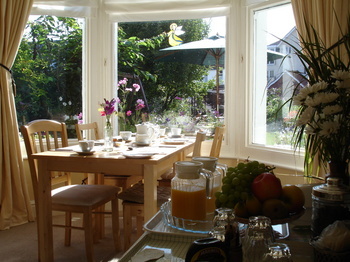 Lymehurst has now been open for over 9 years and has many returning guests who enjoy the relaxed hospitality we offer. 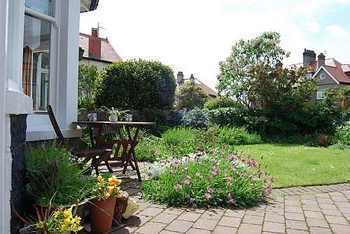 As a well established and a high standard Bed and Breakfast Lymehurst has enjoyed years of success and steady increase of interest, attaining fantastic reviews from previous guests. It's the extra effort and love invested by the owners which keep guests coming back again and again.